In mid-March, the Finnish Parliament adopted a revision of the Fisheries Act. The change improves the fishing rights of the inhabitants of three municipalities: Aanaar (Inari), Ohcejohka (Utsjoki) and Eanodat (Enontekiö). As a result of the Fisheries Act passed in 2016, local people have had to compete with tourists over a restricted number of one-day fishing permits. In the summer of 2017, a demonstration was held on the bank of the River Juvduujuuhâ against the permit policy of Metsähallitus. One of the organizers of the demonstration was Heikki Nikula from Aanaar. He is happy about the revision of the Fisheries Act and also grateful for all those who have worked for the change. «This shows that laws can be revised if you’re fighting for what is right and if people are active. I feel that justice has been done here,» Nikula reflects. Fishing with rod and reel will still not be completely free of charge for the inhabitants of the northern municipalities Aanaar, Ohcejohka and Eanodat. The price has not yet been set, but the authorities promise that it will be reasonable. «I believe that we are talking about a few tens of euros for the whole fishing period. 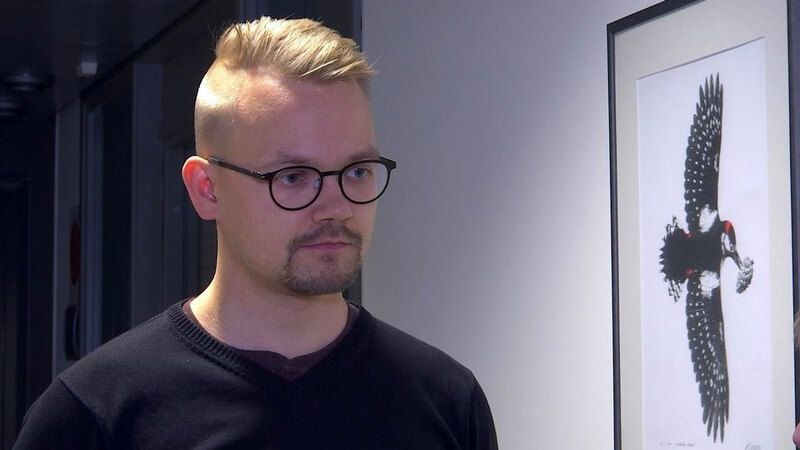 If we compare it to the one-day permit that has cost approximately 30 euros in the past two summers, the price for local people will definitely be reasonable,» says Teppo Säkkinen, Special Advisor of the Minister of Agriculture and Forestry. 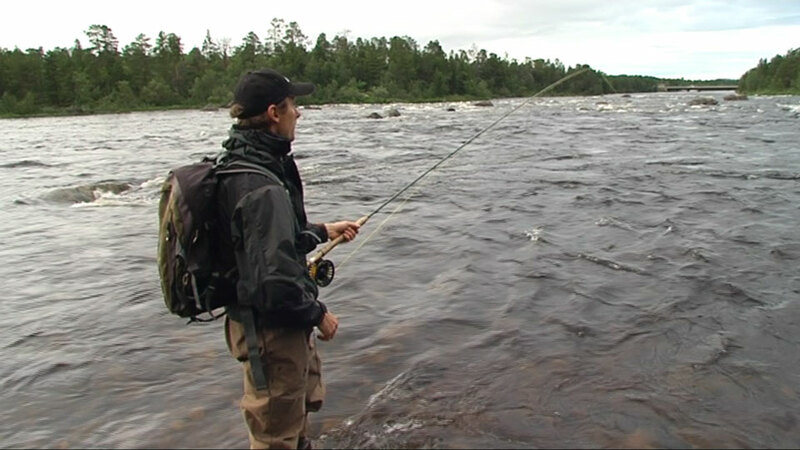 The seasonal permit for fishing with rod and reel will be sold by Metsähallitus, and the permit covers all the state waters of one’s home municipality to which salmon and trouts migrate. For those under 18, the permit will be free. The selling of seasonal permits for fishing with rod and reel will start in May. All the inhabitants of the municipality can get a seasonal permit, as their number will not be restricted. According to the revision of the law, Metsähallitus is responsible for guaranteeing the sustainability of fishing through the terms of the permits, for example by restrictions on catches. In the next phase, Metsähallitus will negotiate on fishing with the Sámi Parliament and the Northern Lapland Advisory Boards. Pursuant to the present law, there will also be a sanction in the form of a charge for fishing without a licence. The revision of the law will come into force at the beginning of May. Heikki Nikula believes that the situation will now return to normal. He has not fished very much in the past few years, as it has been so difficult to get a permit. The seasonal fishing permit makes it easier for local people to fish, since they no longer need to buy a separate permit for each day. «We go fishing when the time is right and the weather is good, Nikula says,» smiling.